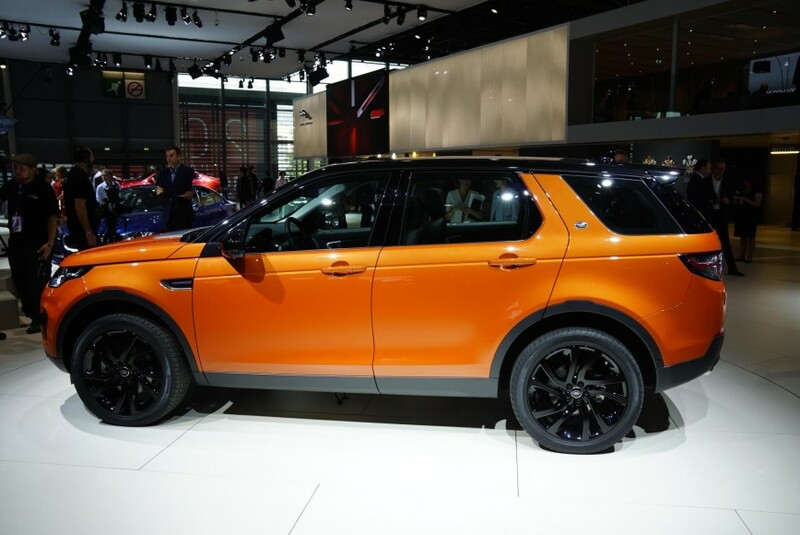 We already know the Range Rover Sport is one of the more popular luxury SUVs on the market, so it shouldn’t come as a surprise that sister brand Land Rover is coming to market with a brand new Discovery Sport in early 2015. 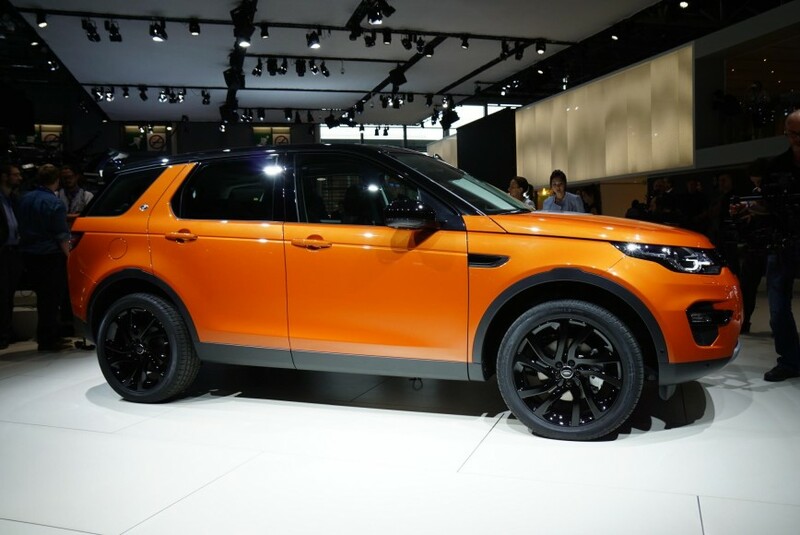 The Discovery Sport will be available in 9-speed automatic and 6-speed manual transmissions in two- or four-wheel-drive. 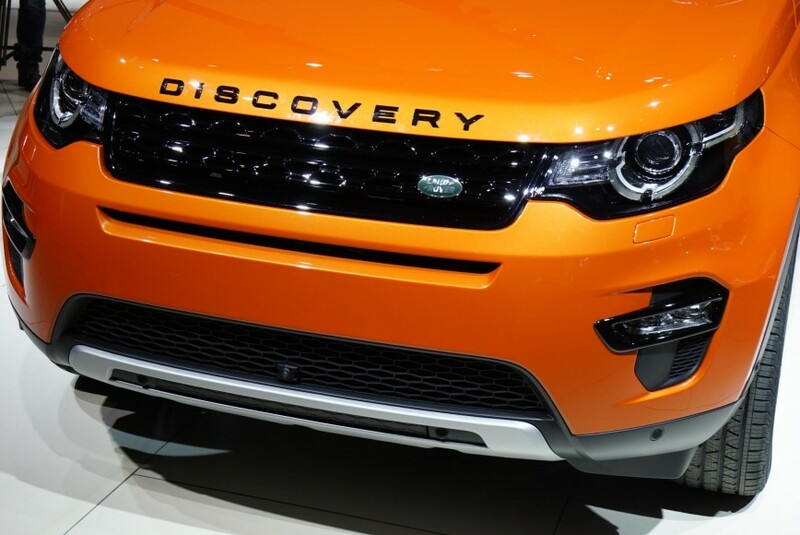 The newest Discovery model will have 5+2 seating “in a footprint no larger than existing 5-seat premium SUVs,” Land Rover announced. 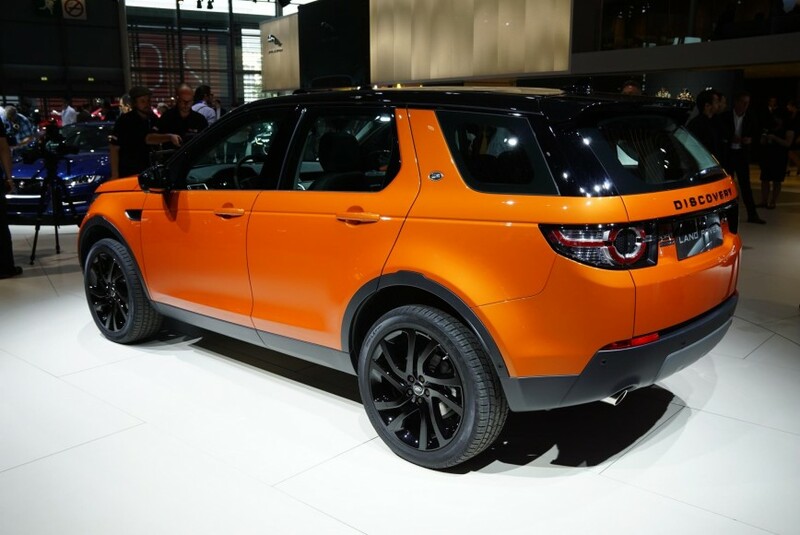 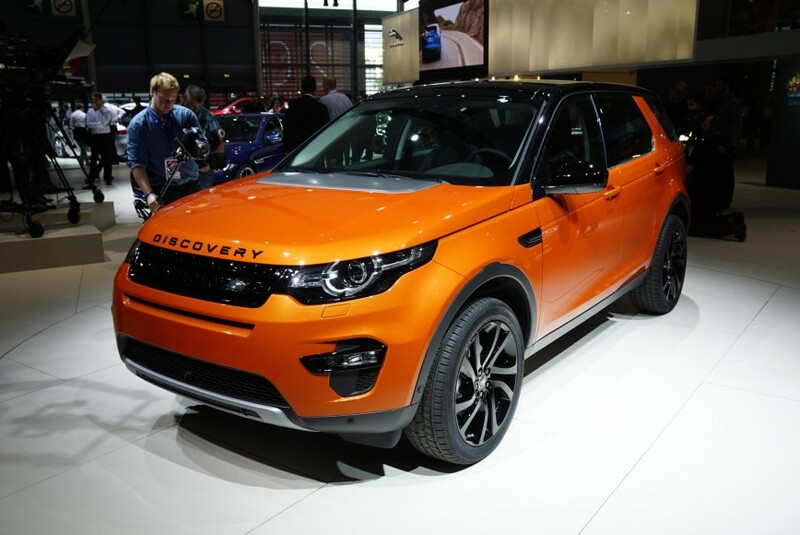 Full details on the 2015 Land Rover Discovery Sport can be found here.